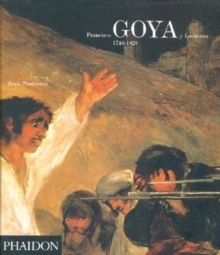 Francisco Goya (1746-1828) has been called the last of the Old Masters and the first of the Moderns. For most of his career he was court painter to the Spanish kings, yet he also produced some of the most compelling images of social unrest and personal anguish ever painted. 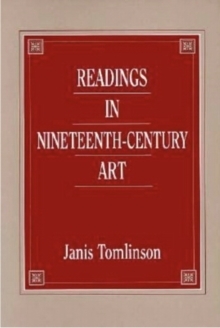 Among his works are formal royal portraits and the so-called 'black paintings' - intensely private images of loneliness and despair. 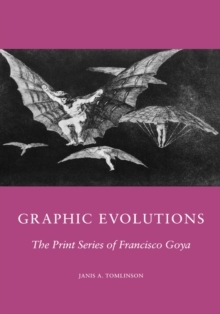 In this beautifully illustrated and up-to-date account of all aspects of Goya's career, Janis Tomlinson addresses the contradictions of his art and places the artist and his work in the social and political context of Spain and Europe during the period of the French Revolution and its reactionary aftermath. 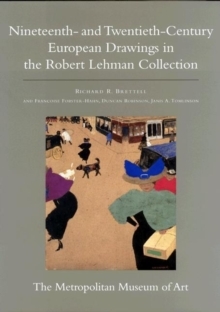 This absorbing, thoughtful, prize-winning study, while remaining the essential monograph on this landmark painter, is now made available to a wider audience in an attractively priced paperback edition.